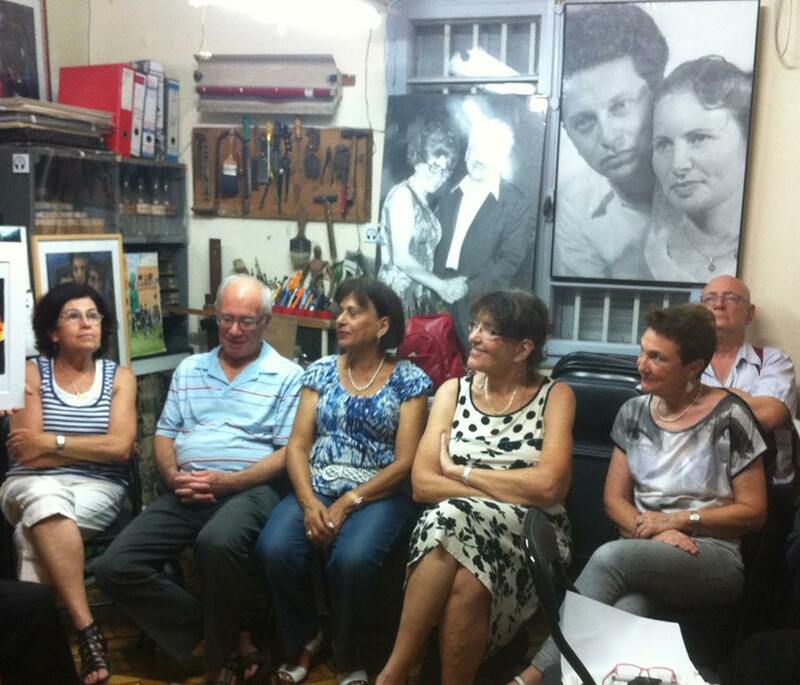 Dear Friends - See a few photos taken during our meeting at Joseph Bau house in Tel Aviv on Wednesday, 17 June 2015. Thanks to Hadasa, Joseph's daughter, who shared the history of the family and the house. Thanks to Rachel Sade-Chen, Judith Lahav and Gabi Barshi who shared the stories about Servas Israel at its start . Thanks to all participants who attended and shared their experiences with Servas in the 70s, 80s.